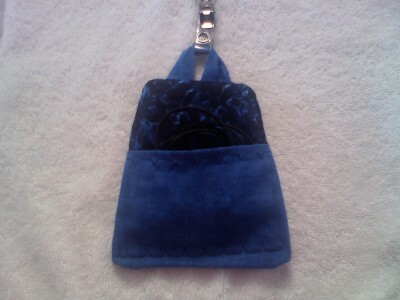 Each item is handcrafted with joy! We try to keep as much in stock as possible. All of our products have a purpose. 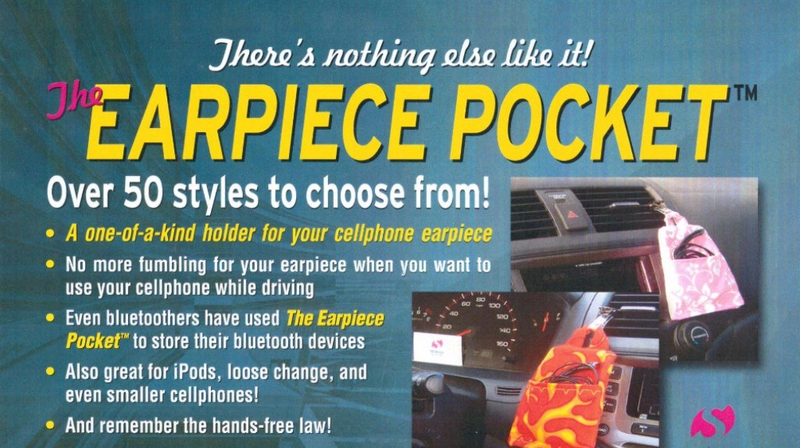 They either create space--like the earpiece pocket and the fridge pocket--or are useful in everyday living, like the makeup bags and sunglass cases. Some just add a little style or charachter to your life and home. A great place to store your pens and pencils for quick access. 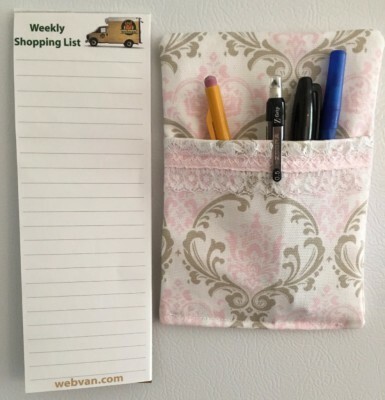 Add a note pad and always have them handy right on your refridgerator door. They have very strong magnets so they wont slide around. 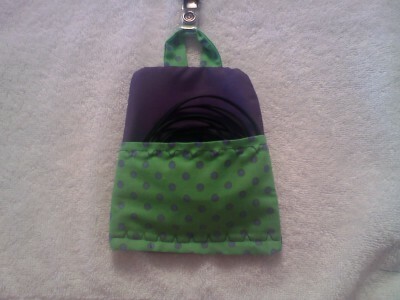 You can also use the Fridge Pocket to put keep coupons in, business cards and so on! 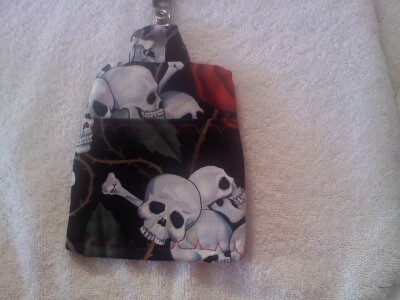 Makeup Bags $7.00 each approx. 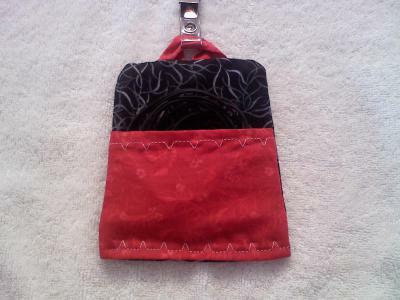 7" x 5"
Sunglass Cases $7.00 approx. 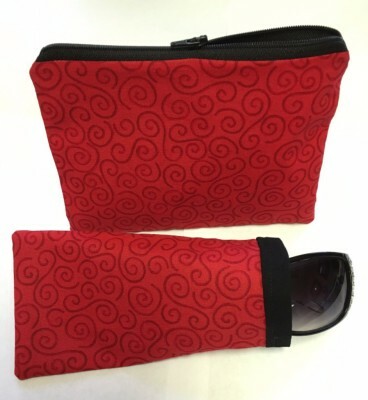 6 1/2 " x 3 1/2"
One-of-a-kind Makeup bags with matching sunglass cases. You just can't have one without the other! 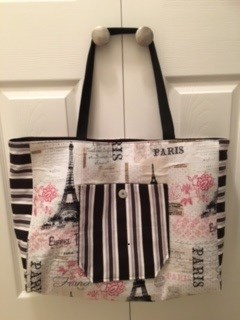 Makeup Bag, Sunglass Case and Fridge Pocket. Buy all 3 for $20.00 you pick the design. 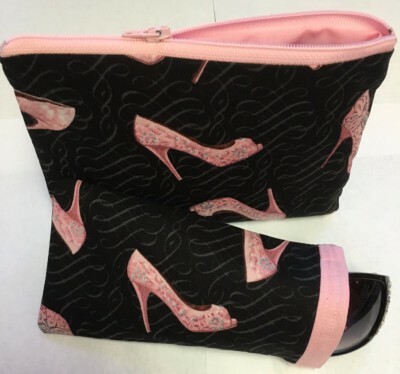 These fun and festive designs will be the talk of the party and they make a great gift for those that seem to already have everything! 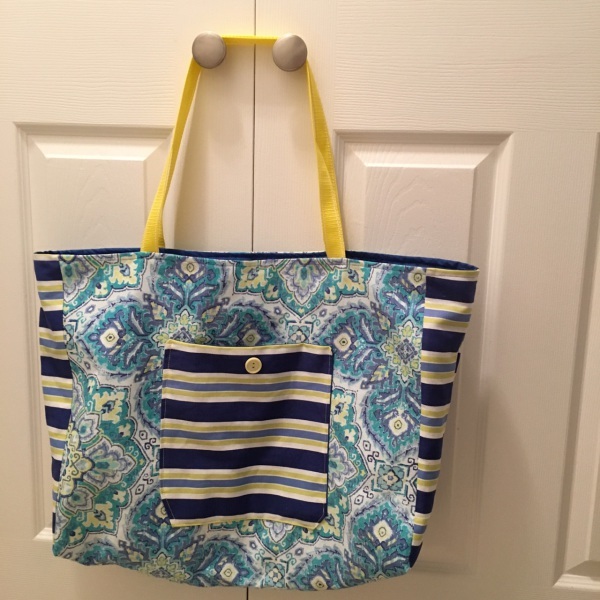 Take one of our beach bags along on your next trip to the river, the coast or to the pool, and you'll be showing up in style! 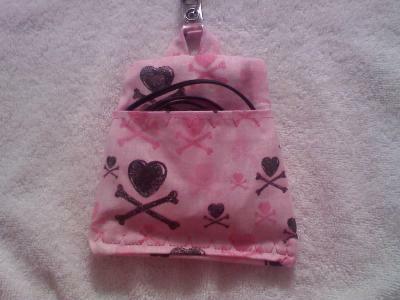 Some bags even have matching makeup bags and sunglass cases! 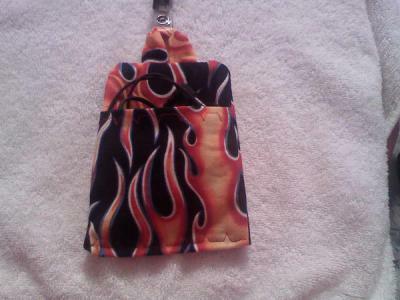 A one-of-a-kind holder for your cellphone or bluetooth earpiece! 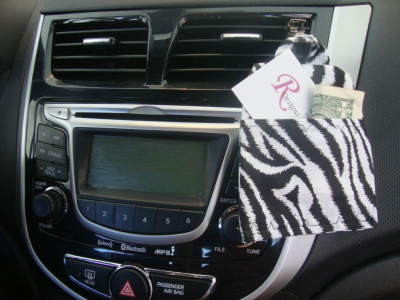 Also, the Earpiece Pocket can be used to store loose change, a dollar or two, business cards, notepads & pens, and much more! 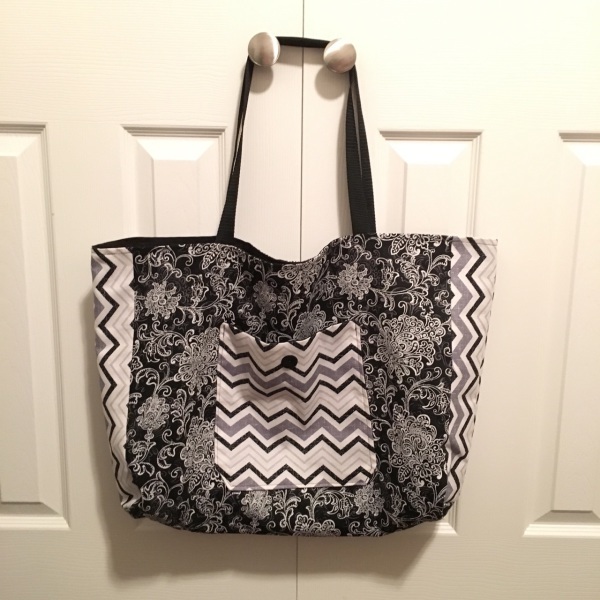 There are over 50 designs to choose from!